CMHA respects your right to privacy and will protect it when you visit our website. 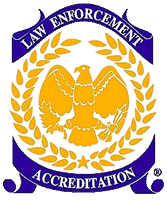 Here are some things you should know about how we protect your privacy. 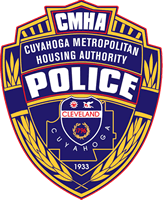 When you send us e-mail, we won't intentionally share your e-mail address with anyone outside the Cuyahoga Metropolitan Housing Authority without your permission. We will only use your e-mail address to respond to your requests, or for internal documentation as to inquiry-handling. If you sign up for one of our (e-)mailing lists, we will only send you the kind of information you have requested; and we will not share your name or e-mail address with anyone outside of the Cuyahoga Metropolitan Housing Authority. We will never sell information about you or about what pages you visited. If you have any questions, please contact the CMHA Webmaster.